In this project is installed one cogeneration unit with a power of 0,999 MW with separate connection to the distribution system. 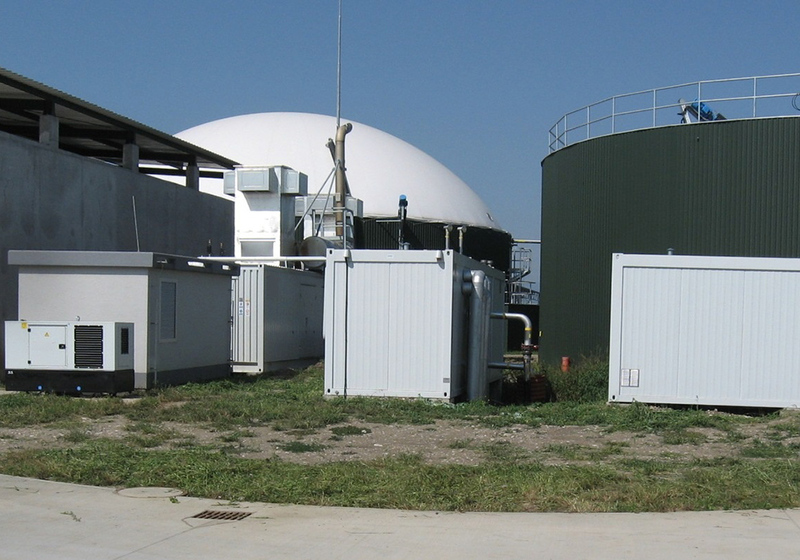 Electricity is produced from biogas made from biologic waste material. Predicted annual production of electricity is 8 200 000 kWh. Produced elektricity covers the annual consumption of 1900 households. By switching over to biogas electricity production, 5740 tons of CO2 emissions are saved annualy. Biogas plant was launched in 2013. 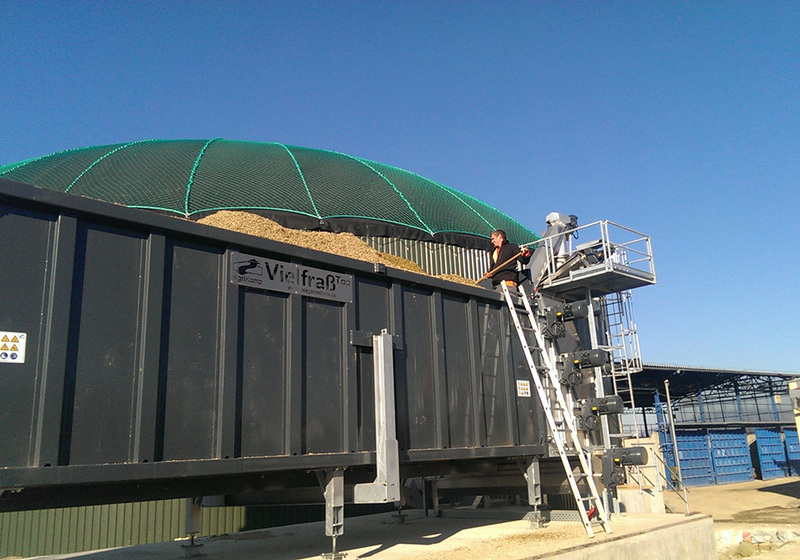 Electricity is produced from biogas made from waste material from animal and plant products.